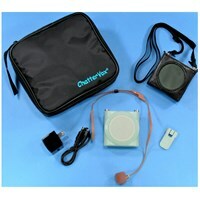 ChatterVox Voice Amplifier Systems are designed to assist those whose voice may be impaired, including Parkinsons Disease patients. 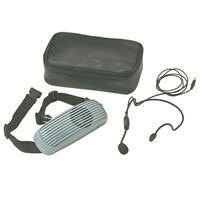 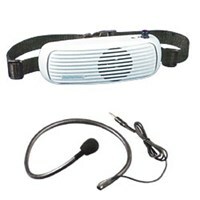 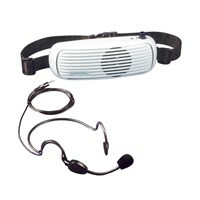 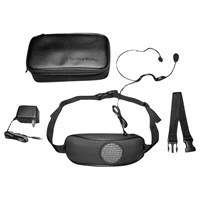 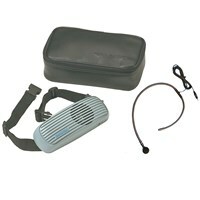 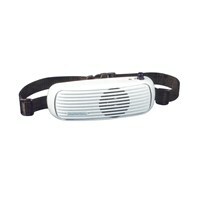 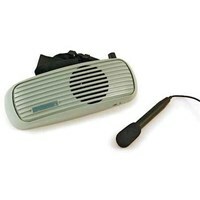 These personal amplifiers are intended to elevate vocal output of people with temporary or permanent voice impairments. 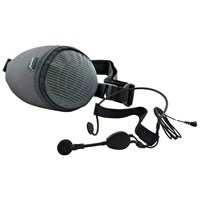 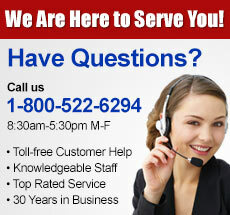 Amplify Your Voice Up to 15dB and Be Heard!